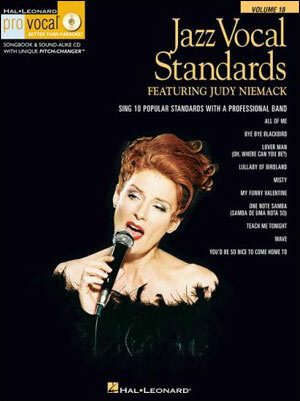 Whether you're a karaoke singer or preparing for an audition, the Pro Vocal series is for you. 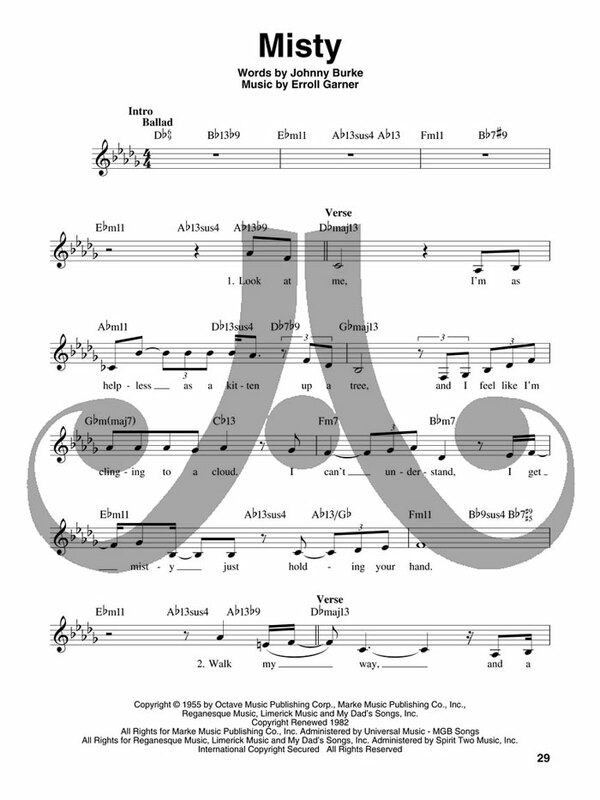 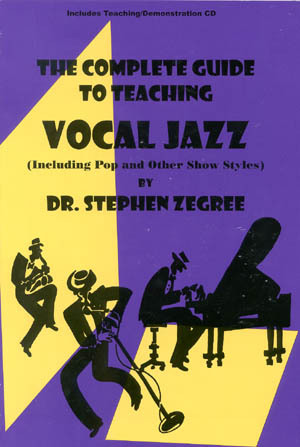 The book contains the lyrics, melody, and chord symbols for eight classic songs. 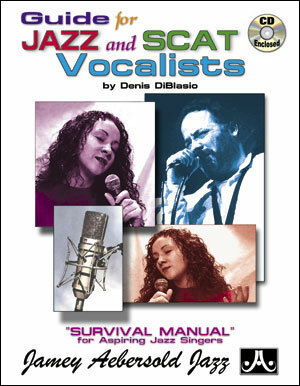 The CD contains demos for listening and separate backing tracks so you can sing along. 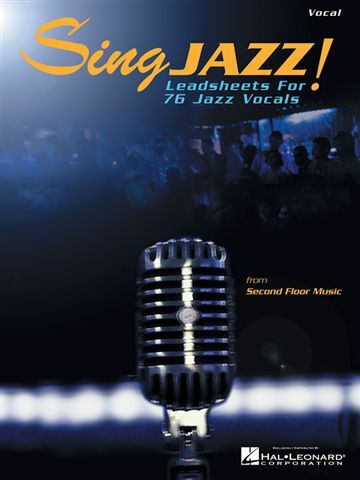 The CD is playable on any CD, but it is also enhanced for PC and Mac computer users so you can adjust the recording to any pitch without changing the tempo! 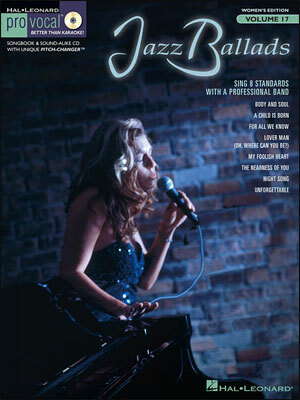 Perfect for home rehearsal, parties, auditions, corporate events, and gigs without a backup band. 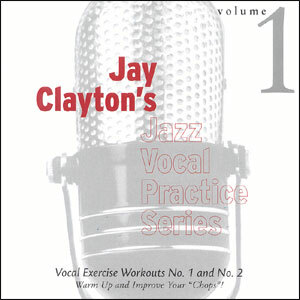 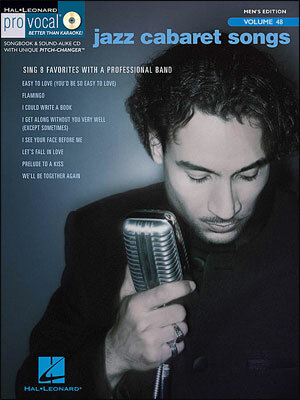 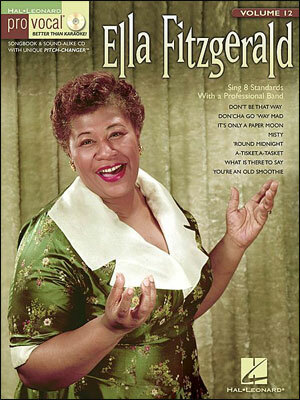 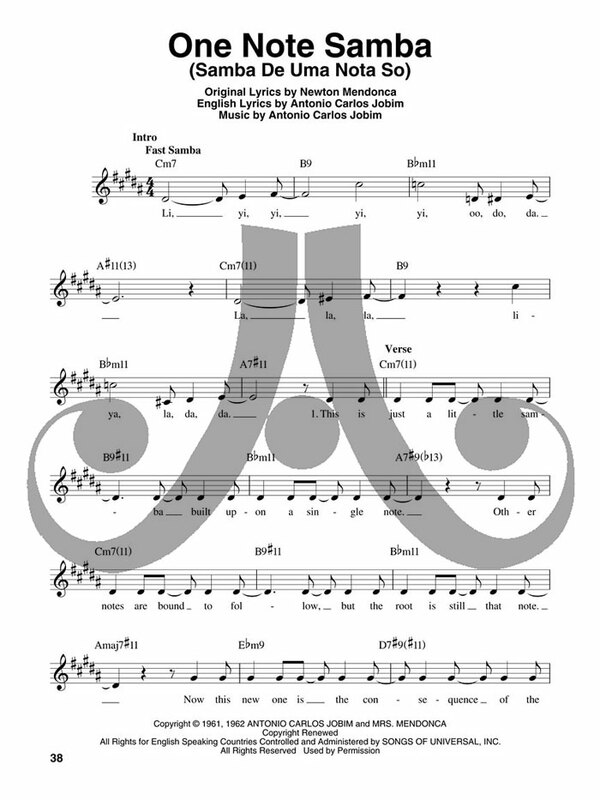 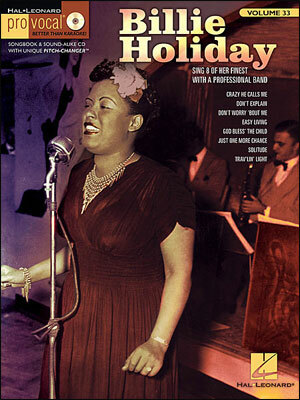 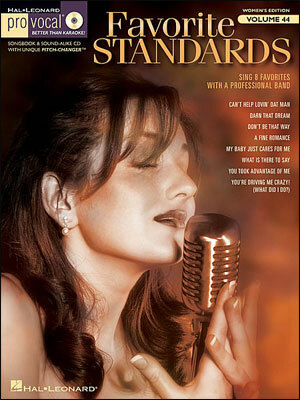 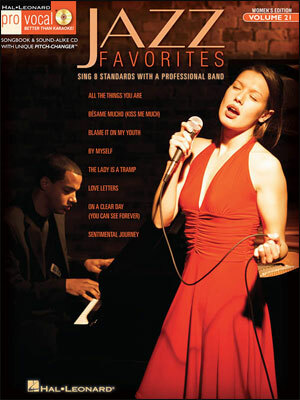 This volume features 10 popular jazz standards.